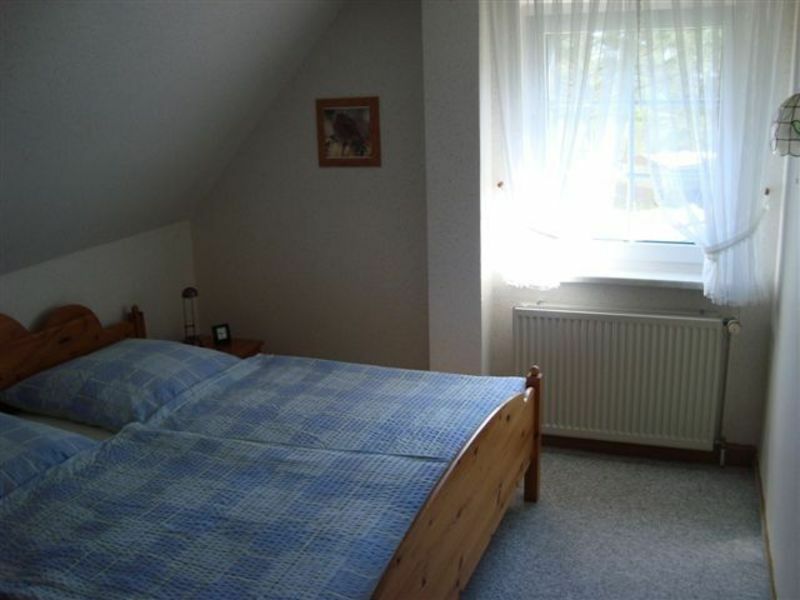 The house has 4 double rooms with partial Aufbettungsmöglichkeit. Your double room lake view has about 23 square meters and consists of two rooms. For structural reasons, the shower is located directly in the bedroom. A men's and a women's toilet is available in the hallway, right next to your room, for shared use. A rich breakfast buffet with local produce and homemade jams awaits you every morning, and enjoy the rising sun over the lake directly from your breakfast table.